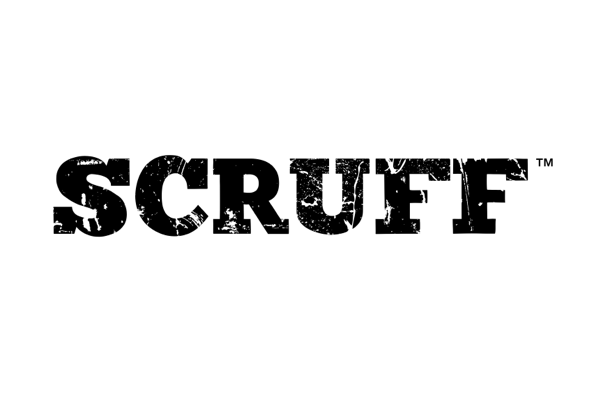 Scruff CEO Eric Silverberg has published a blog post detailing the app’s policy on ‘sexual racism’, as expressed by users putting a racial preference on their profile. He opens by acknowledging the diversity of opinion on where one should draw the line when it comes to racism online. His personal take is that allowing racial preferences to be expressed publicly may open the door to extreme forms of racism. There is an unusual tension, he suggests, when LGBTQ populations who have previously been the result of discrimination now have to face their own potential racism, but the needs of minorities must be considered. Since 2013, Scruff has allowed users to search by ethnicity. Since 2015, there have been in-app benefits to be gleaned by having a ‘complete’ profile, which necessitated entering one’s ethnicity. Users have never been required to enter their ethnicity to use Scruff, however. The options for ethnicity were always drawn from the US census. Now, anyone who uses racial language in their profile (e.g. 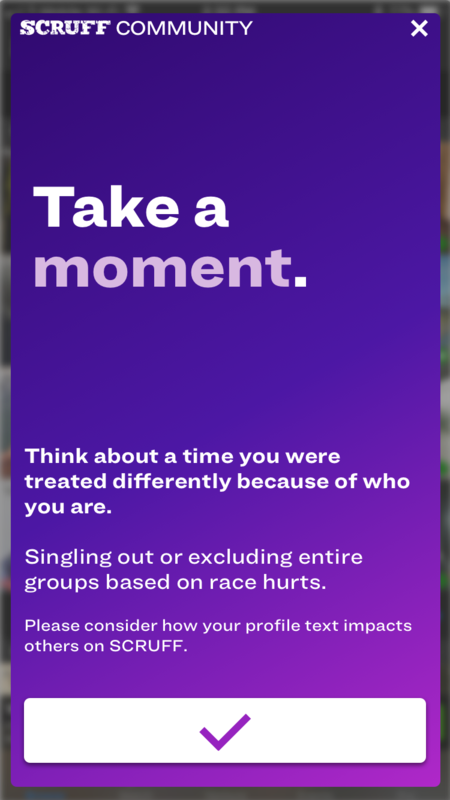 “no Asians”) will receive a message from the app reading “Singling or excluding entire groups based on race hurts”. As well as showing certain users this message, Scruff will also stop showing ethnicity by default. Instead, singles will need to enter their own ethnicity to see the information others have submitted.